Lincoln Park a neighborhood full of beautiful historical churches and is a part of the landmark district. This area is known for its theaters, museums, and nightlife. 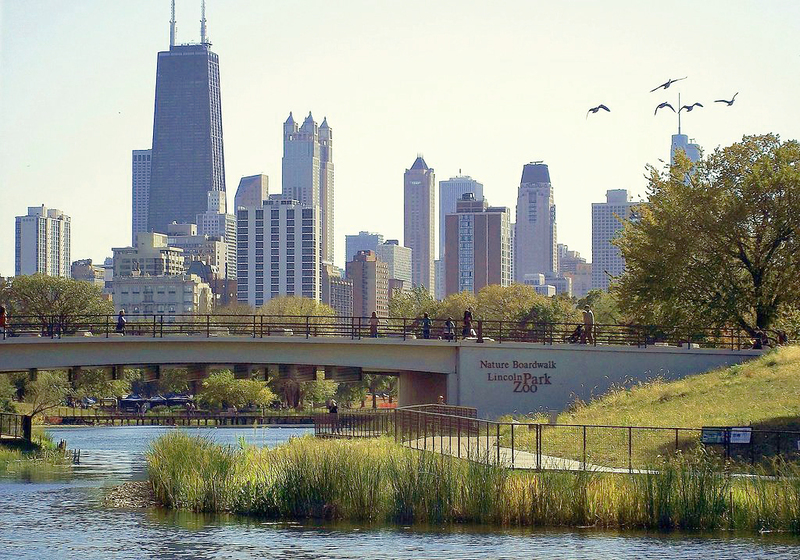 Lincoln Park is also home to DePaul University, and The Lincoln Park Zoo, which is free all year around. 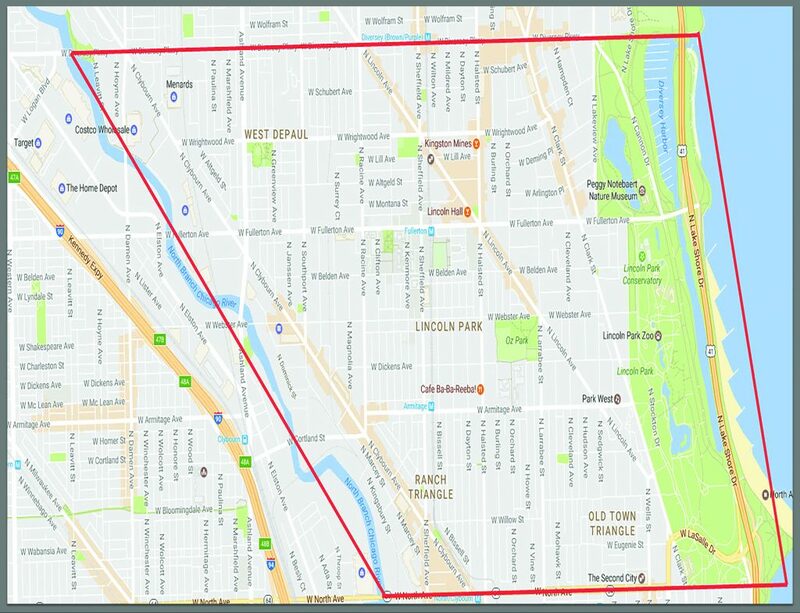 Search All Lincoln Park Homes.